60 independent labels in the spotlight for new survey that spans the golden age of avant-garde jazz. One of Norway’s finest record label’s, Rune Grammofon is to publish a new book on the labels and artist that defined the pre-CD era of avant-garde jazz and improvised music. 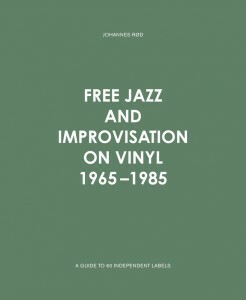 Free Jazz And Improvisation On Vinyl 1965-1985 takes its starting point from legendary New York label ESP Disk (and home to records by Albert Ayler, Ornette Coleman and Sun Ra), whose motto “the artists alone decide what you will hear on their ESP-Disk” was itself revolutionary, telling the story of independent, under-the-radar jazz to the point in the mid 80’s where CD began to take over from vinyl as the main sound carrier. 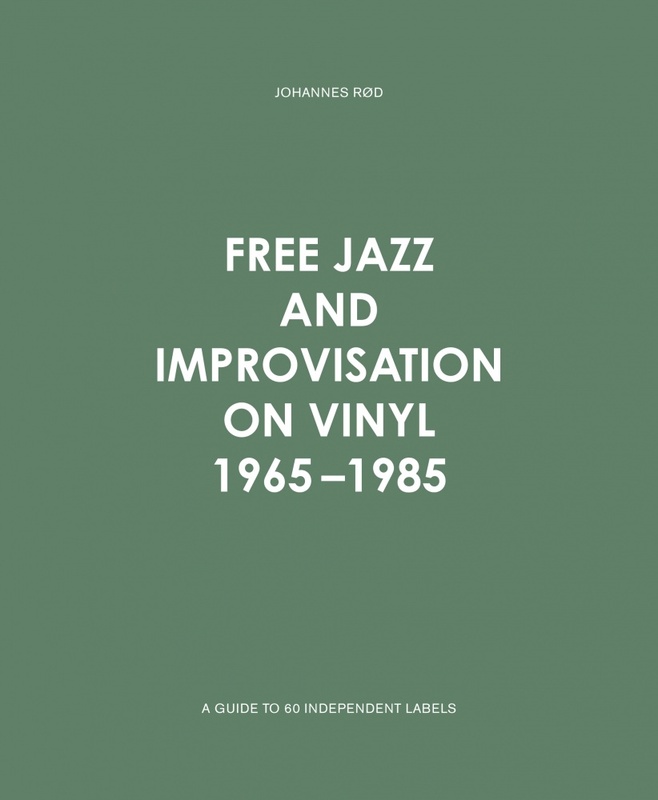 Presented in a gorgeous hardback Geltex cover, Free Jazz And Improvisation On Vinyl 1965-1985 draws on Norway’s own fine tradition in the genre to enlist forwards from saxophonist and avid collector Mats Gustafsson and Rune Grammofon founder Rune Kristoffersen to contribute forwards. Published on 11th July, you can click here for more info and here to read Gustafsson (alongside 12 other artists) reflect on the personal legacy of the great Sun Ra in our in-depth feature from last month. 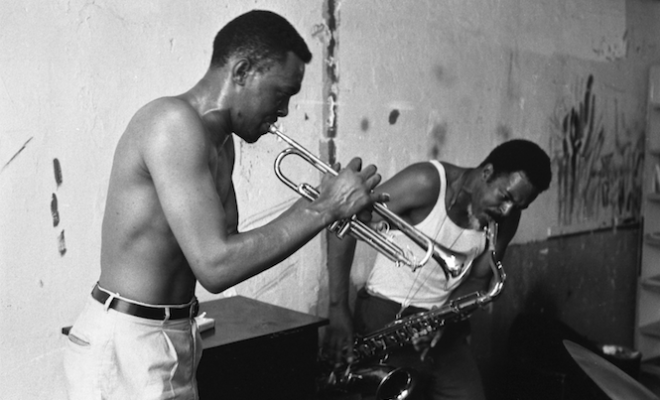 Main image: Donald and Albert Ayler photographed by Larry Fink.